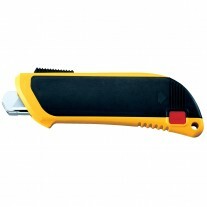 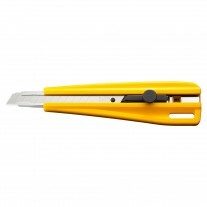 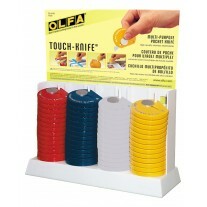 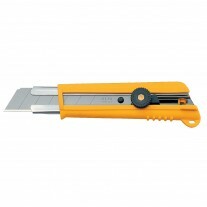 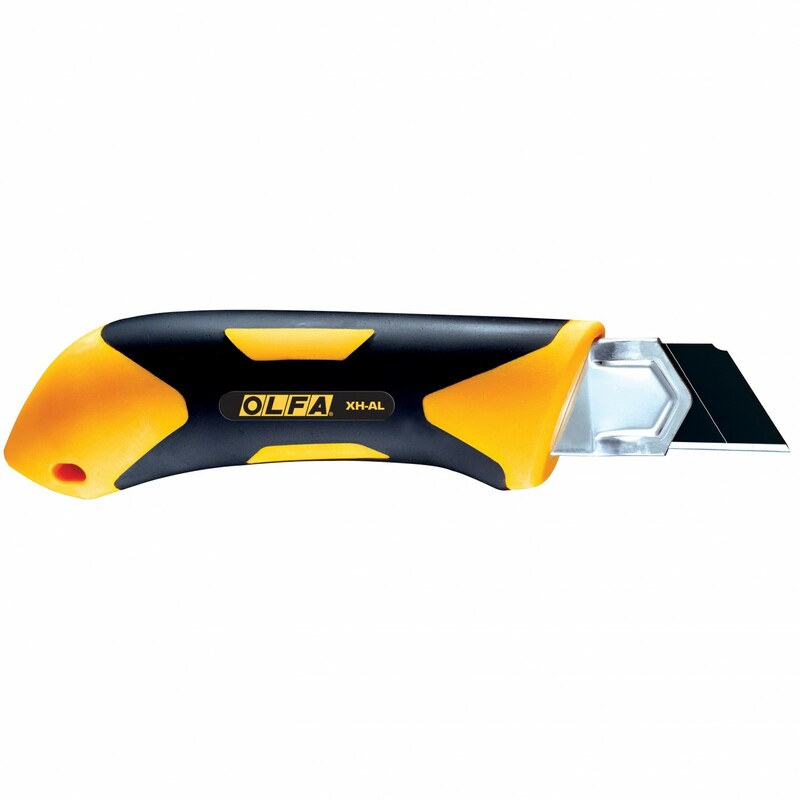 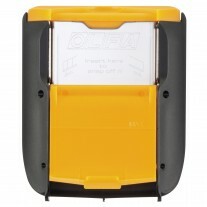 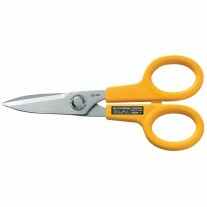 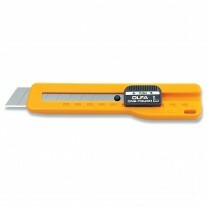 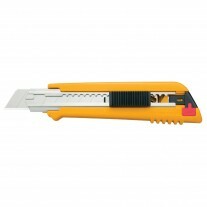 You'll find countless uses for this OLFA® utility knife. 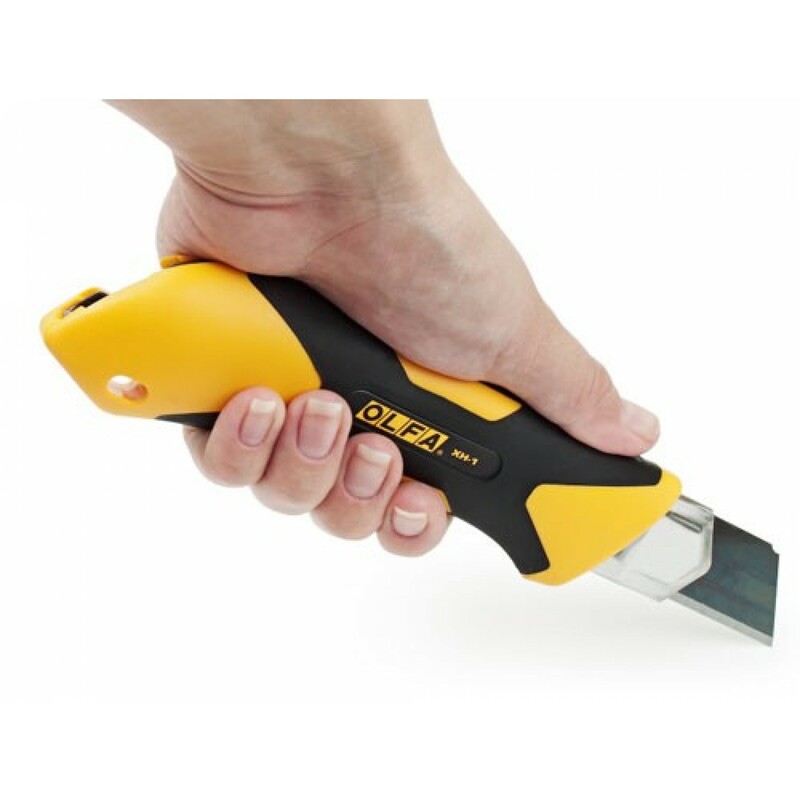 And you'll find countless excuses to use it, from the secure rubber grip and chemical-resistant handle to the snap-off blade and channel that extends the length of the knife. 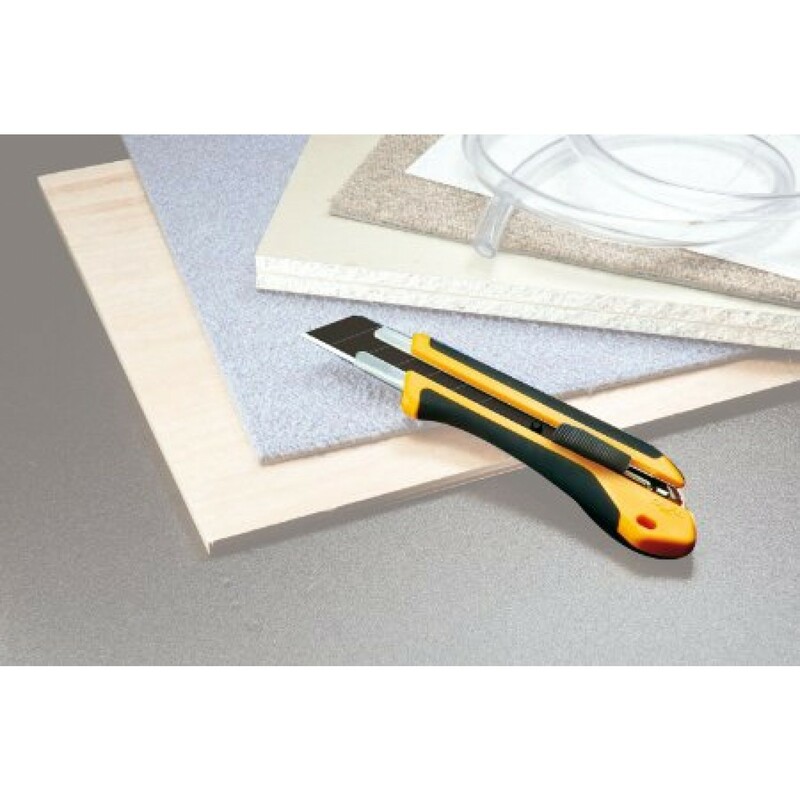 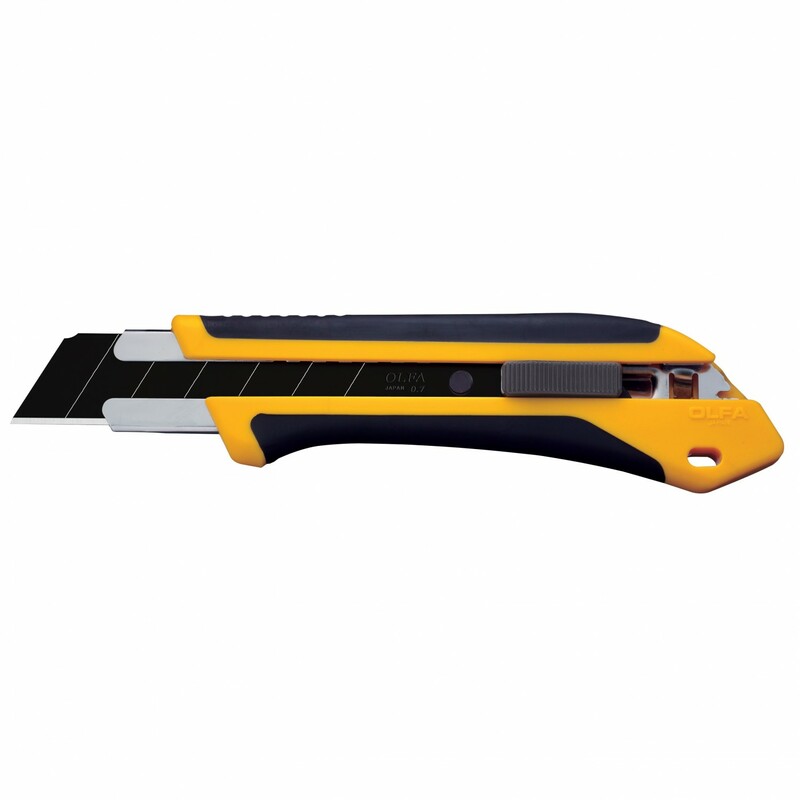 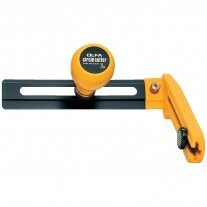 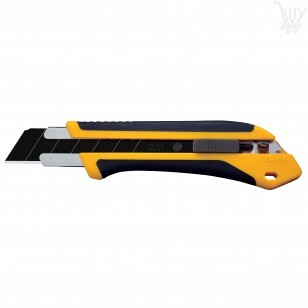 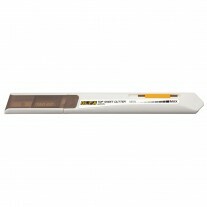 Use this utility knife for cutting industrial materials such as gaskets, conduit, belt synthetics, rope, leather, laminates, plastics, fiberglass, rubber and textiles.